?  The Gregory family owned Juxa Plantation until after the Civil War (2).
?  The Sartor family purchased the plantation from the Gregories (2). Circa 1991  Joe and Nola Bresse purchased Juxa Plantation and operated it as a bed and breakfast (2). 2001  The Bresses had Juxa Plantation up for sale. Nola Bresses disclosed in a newspaper article that there have been ghost sightings in the plantation house and Gregory family cemetery (2). 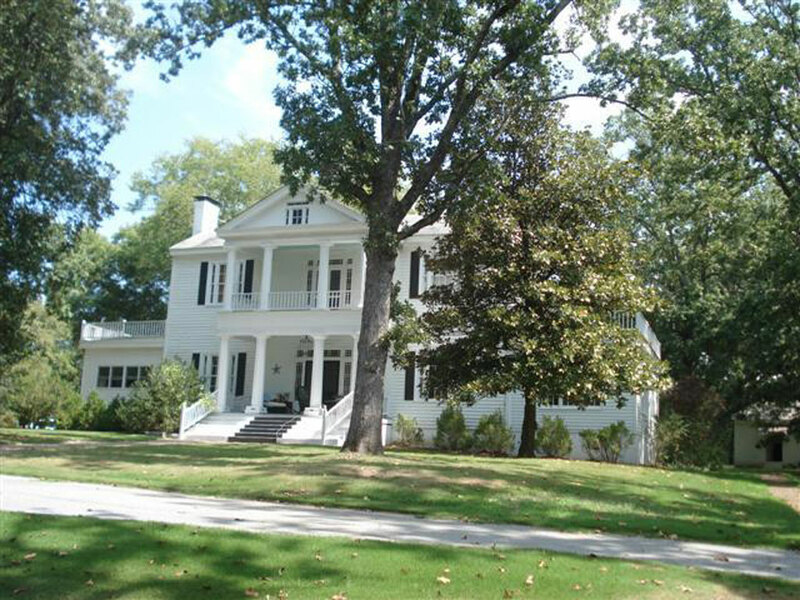 2014  Janet and George Wilson owned Juxa Plantation. George is the fifth generation grandchild of Isaac Gregory (3). The Gregory family cemetery is located at Juxa Plantation (2). The plantation house built in 1828 is still standing. Information contributed by Janet and George Wilson; George is the fifth generation grandchild of Isaac Gregory. Information contributed by Kristen Gregory; Kristen is the great-great-great granddaughter of Isaac Gregory.